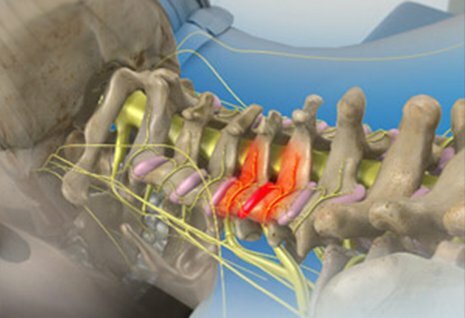 Pain messages travel over nerve pathways to the spine. The spine carries the messages to the brain. Constant pain messages can cause long-term pain that is hard to treat. It is one treatment to help alleviate chronic pain. 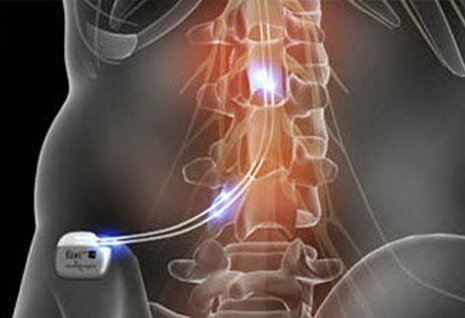 A small electric power source sends signals to your spinal cord. These signals keep the chronic pain messages from being sent to the brain. Instead, you may feel tingling from the electrical signals. If chronic pain restricts your life, you may have tried many ways to find relief. 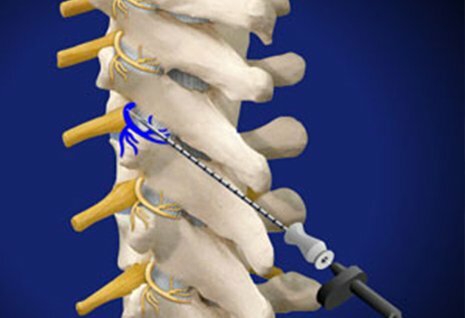 The spinal cord stimulator signals can help block the pain by replacing it with a more pleasant feeling. Stimulator placement is done in (2) stages. 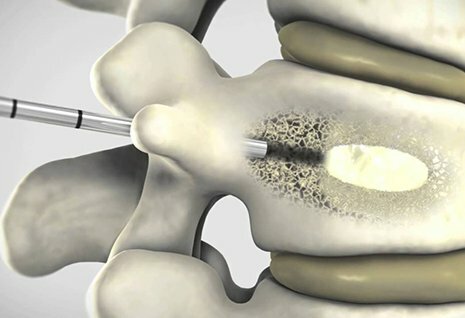 A trial (test) stage is done to see how well spinal cord stimulation works for you. You go home with the Trial lead in place for 3-5 days and try it out. 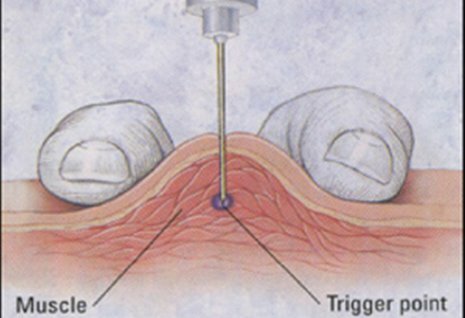 If the trial stage is a success, the permanent stimulator system is put into place. 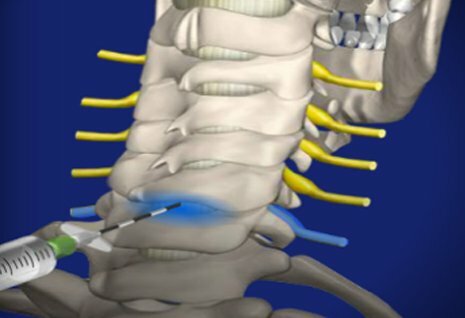 Both the Trial and the Spinal Cord Stimulator implant are out patient procedures. The implant site will be sore for a few days. The leads need some time to become fixed so they don't move around. Be certain to ask Dr. Khan about what activites you should avoid for the next month or so. 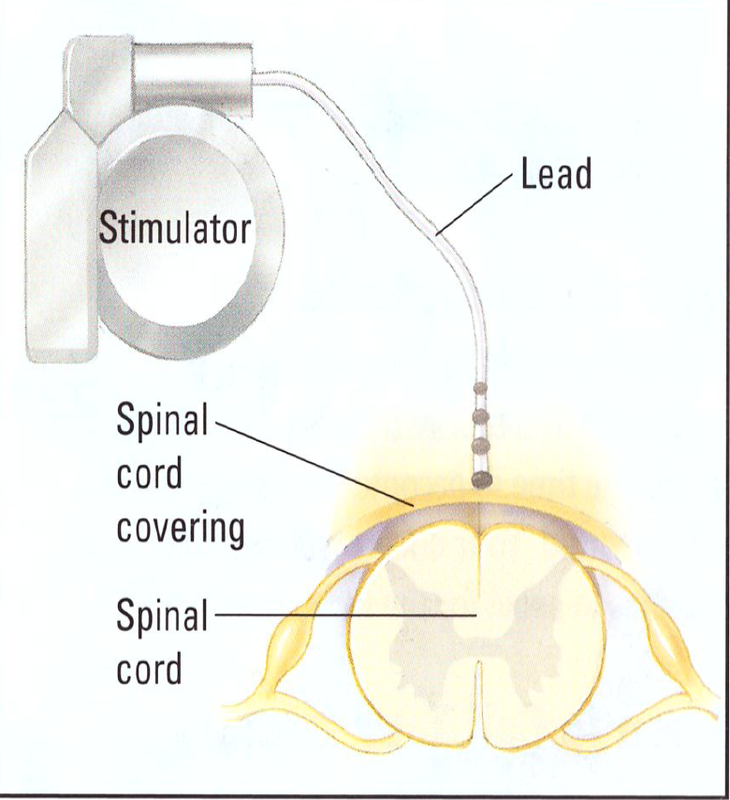 Learn more about spinal cord stimulators at Texas Interventional Pain Care. Call us at 972-952-0290 or use our convenient Request an Appointment form.